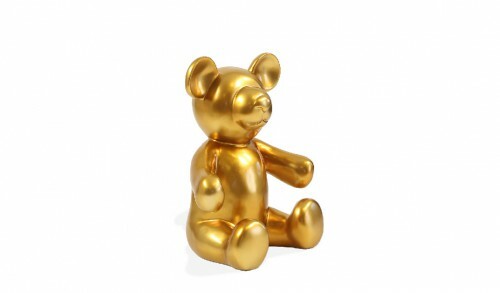 Towards the end of the twentieth century, some teddy bears have become real and expensive collectibles. 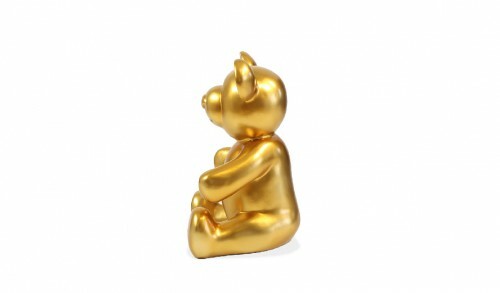 The Pooh Design takes the form familiar to fluff our childhood. 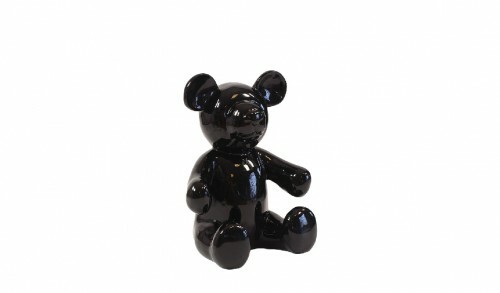 With trendy colors, the bear becomes a design object that will fit in a child’s room or any other room. 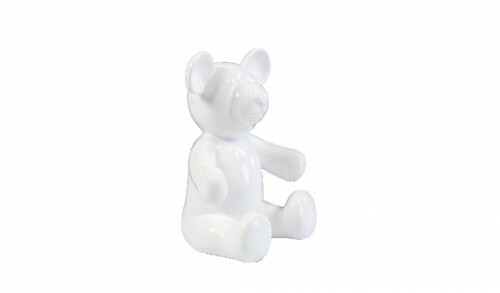 This little bear plunge yourself in the nostalgia of your childhood while giving your home a fun and modern twist!